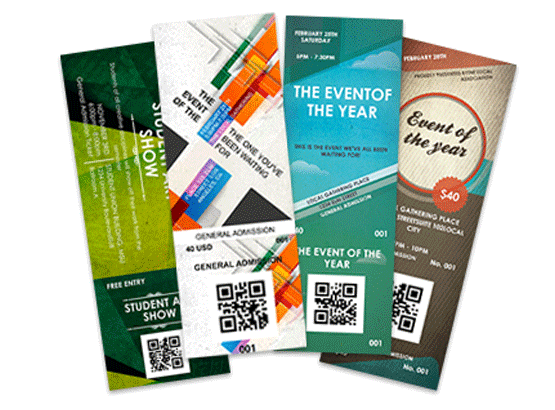 Quickly scan tickets and check in attendees using your Android device! Fly Fishing Film Tour makes it easy to turn your Android device into a ticket scanner. With Android, there's no need to install an app. Simply login to Fly Fishing Film Tour on your web browser, click Manage Events, and select the guest list for your event. Scan and validate print-at-home tickets using Fly Fishing Film Tour's mobile Check In app for iOS. The app supports multiple devices scanning simultaneously, and works great got smaller events. 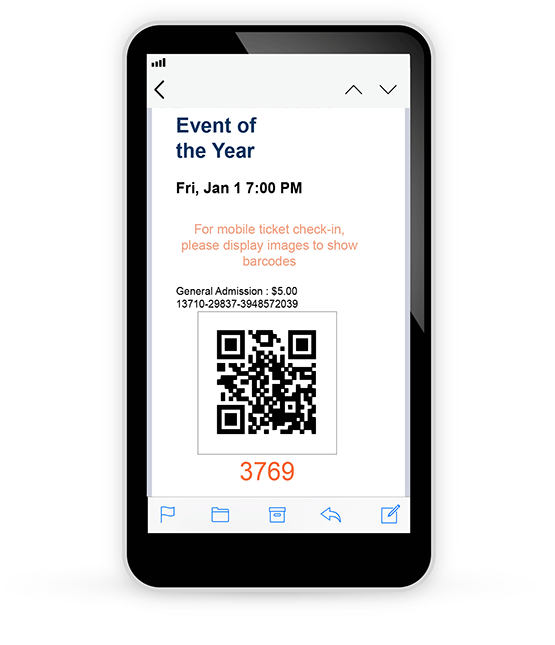 To reduce lines for larger events we recommend using the mobile guest list in your browser (no scanner) rather than the app. To do that, login to Fly Fishing Film Tour on your mobile browser, click Manage Events, select the guest list for your event, and tap to check in attendees.